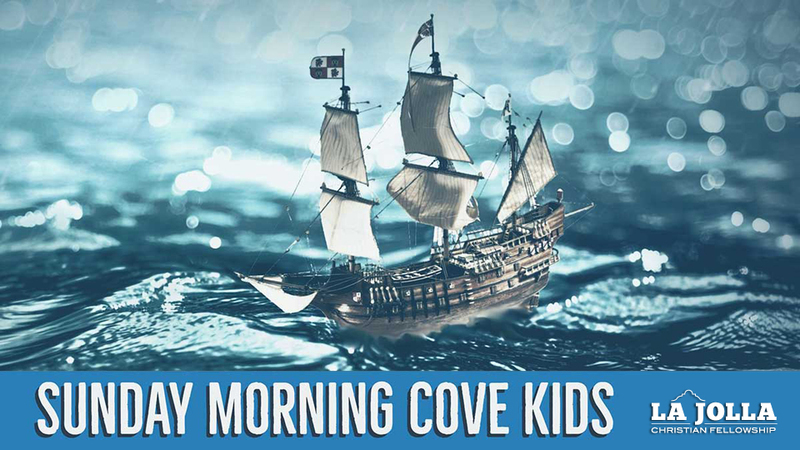 We are proud to introduce you to Cove Kids. 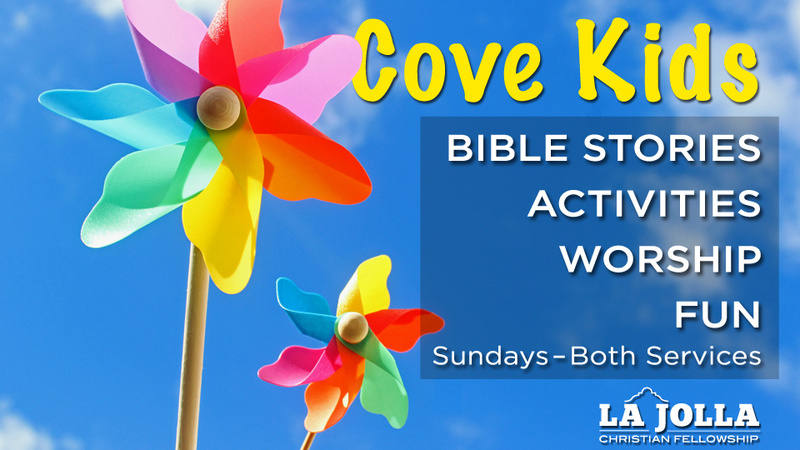 Cove Kids is a dynamic, age appropriate Sunday-school experience for your kids to learn about what it means to follow Jesus. 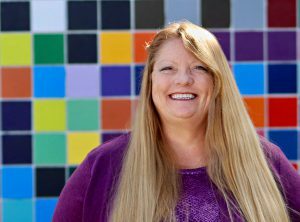 Ms. Kim (Kim Fillips) and her team use a nautically themed ministry to meet your kids where they are at. 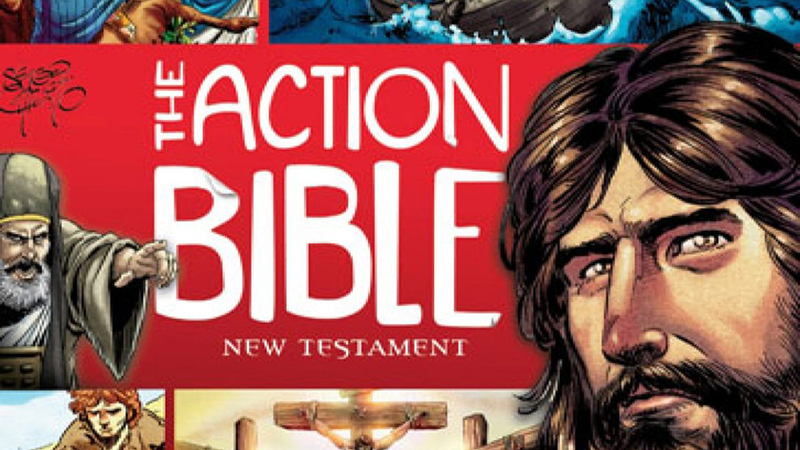 Kids will be excited to use innovative new curriculum such as highly acclaimed Action Bible and Mine Craft Bible to learn about the heroes of the faith! For our Children’s Ministry, our hope is to create an environment where the Word of God is taught on an age appropriate level and to help create an atmosphere where the children can grow in their ability to hear God and learn to worship the Lord with joy and laughter. Infants through two years of age will be in the nursery. We would like to keep it simple and fun, have worship music continuously playing, read a short story, do an optional craft, pray and enjoy snacks. The 3 to 5 year olds will be in the larger room filled with toys and activities. Throughout the year we will focus on a few major themes such as: God Made Me, God Loves Me, Jesus is My Friend. 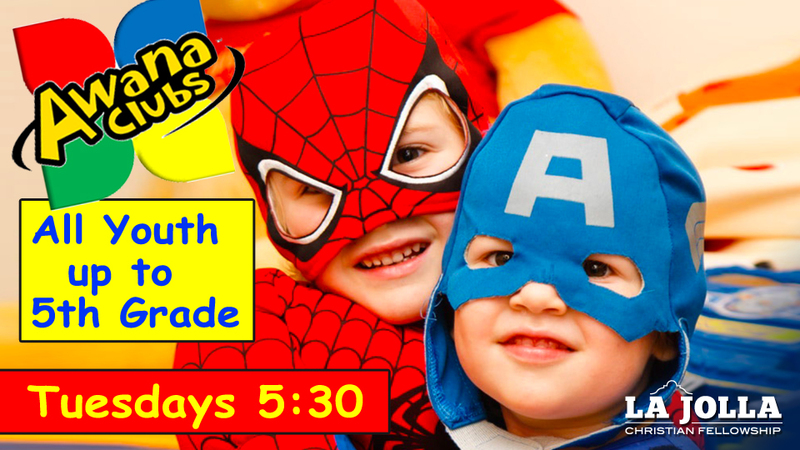 We will worship, pray, read a Bible story, play games, do a related craft and provide a snack.